how to save money and energy! Throughout winter and fall your home’s central air conditioner unit is exposed to the elements. Condensation forming on the inside of your AC unit can lead to rust on your condenser coils. The fall leaves covering the vents can affect the air conditioner’s overall efficiency. Protect your investments with the Frost King line of central AC covers. Available in a variety of sizes and shapes, the entire Frost King AC cover line will protect your unit for seasons to come. The back door is probably the most overused and still under insulated door in the house. Make sure that you’re not throwing away money and energy by letting you inside heat leak out. Frost King is one-stop shopping when it comes to insulation for every door and window in your home. For under the door, easily find the correct fit door bottom or threshold to keep dust, cold, bugs and dirt out of your home. For the edges of your door, Frost King foam tape will fill any gap. Finally, for those small fix ups, the Frost King fingertip caulk can plug any leak. Make sure your garage doors are sealed with the entire line of Frost King garage and weather seal products. Uneven garage doors can be sealed with Frost King garage door kits, Cracks between the garage door panels can be sealed with duct tape or caulk. Small windows can be insulated with the Frost King line of foam tape. 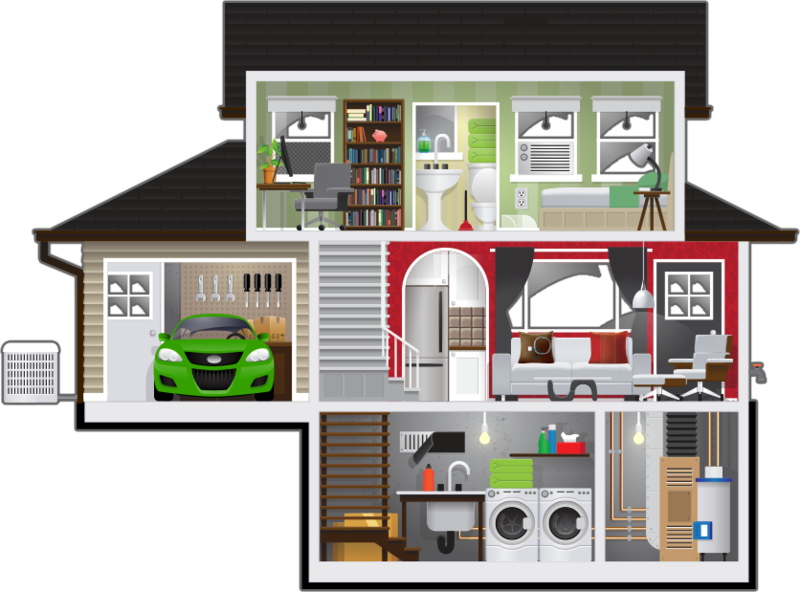 Just a small amount of insulation in your garage can save you hundreds of dollars per year. Unprotected outlets and light switch covers waste at least two per cent of your home’s energy bill. In most houses, those thin metal or plastic plates that come with your outlet covers aren’t nearly enough to prevent cold air from getting into your home. Add an extra layer of insulation to your home. Frost King socket and outlet sealers are invisible, easy to install and an easy way to save hundreds of dollars a year on home heating and cooling bills. Warm air goes right from your air ducts out the windows. Point your warm air where you want it to go and cover up the cold air completely. 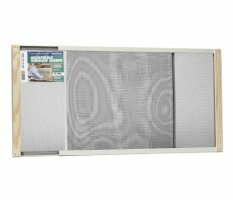 Redirect the airflow around your house with the entire line of Frost King air deflectors. Don’t like cold air from the outside seeping into your bedroom at night? Then cover up your air vents completely. 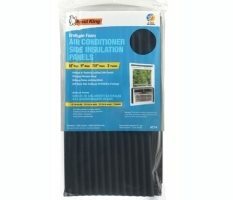 Plus they work great with AC in the summer. Throughout the winter air leaking through you window AC unit leaves your home chilly and wastes money and energy. The Frost King line of air conditioner and window insulation can insulate your AC unit from the outside in and stop those nighttime drafts. From the outside, cover the units with an AC unit cover from Frost King. The EPA recommends, “In the winter, be sure to insulate room air conditioners from the outside with a tight-fitting A/C unit cover.” From the inside seal the edges with the entire line of Frost King window seal products. Clogged downspouts can cause water to pool in your gutters and on your roof. Just a little snow and ice under a few loose shingles and your entire roof could be at risk. Water on your roof can weaken your house’s supports, damage your attic, and eventually allow water into your home itself. Down on the ground, water sloshing out of unprotected gutters can pool at your house’s foundation eventually making its way into your basement, putting the foundation of the house itself at danger. Frost King roof and gutter line of products. The simple addition of roof cables around your home’s gutters and on the shingles can keep ice from forming throughout the entire winter. Add some gutter products from the entire line of Frost King gutter and downspout protection products and keep your gutters free of leaves, ice and water throughout the winter. Front doors can leak air and money. Did you know a gap of only 1/8th of an inch under your door can let as much cold air into your home as a 2 inch hole punched into your wall? With no insulation on your front door some 10 per cent of your home’s heat can be lost to the outside. Frost King is one-stop shopping when it comes to insulation for every door and window in your home. For the underside of your doors, you can easily find the correct door bottom, threshold or door set to keep dust, cold, bugs and dirt out of your home. For the edges of your door, Frost King foam tape will fill any gap on any door. Finally, for those small fix ups, the Frost King fingertip caulk line of products can plug any leak. Un-insulated windows can leak cold air into your entire home. Drafts are more than just nuisances. They can be costly. 10 to 25 per cent of your energy bill can be lost due to leaky windows. Frost King has solutions for your entire window needs. From the picture windows in your family room to the small windows in your basement, Frost King can cover, seal or plug just about any draft or leak. 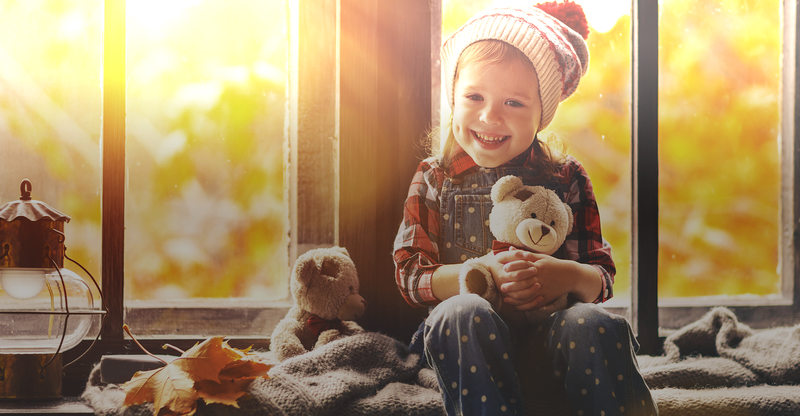 You can save as much as $15 off your annual energy bill for each window you weatherize. Winter cold creeps in through pipes, cables and ducts of your home. The cutouts for your homes sewer and water lines, exhaust vents and phone lines are typically rough and un-insulated, effectively acting as a hole in the wall. If you don’t do anything about these gaps, they can eat up to 15 per cent of your home heating bill. Cover up those exterior pipes with faucet covers. Insulate your pipes with pipe insulation. Plug up those holes with natural fiber insulation. 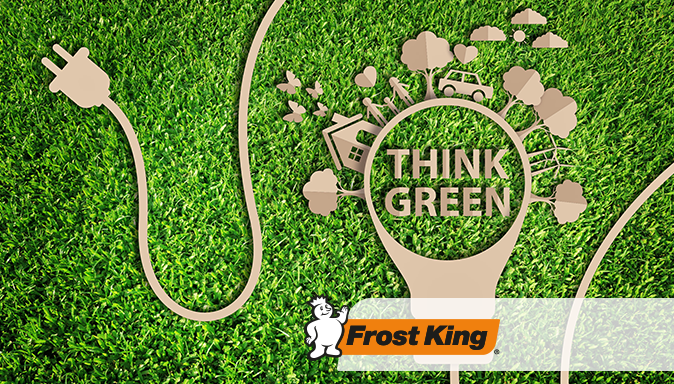 Cover every inch of the pipes and duct systems in your house with Frost King pipe and duct insulation. Frost King sells large economy sized rolls for the larger sections of your ductwork. Plus a complete line of duct tape for the smaller jobs. These small steps can save you up to 10 per cent on your home heating bill. The vents themselves in your house can leak cold air and actually allow the heat to escape to the outside. Cover up your vents, pipes and ducts with the entire line of Frost King pipe and duct insulation products. An uncovered water heater wastes money. If your water heater feels warm to the touch, it’s wasting energy and should be properly insulated. Wrap your water heater in the Frost King hot water blanket to increase efficiency and save money. Just adding one water heater blanket can save you 10 per cent on your home heating bills. Don’t forget to cover all the pipes leading to and from the water heater with Frost King pipe insulation. Un-insulated pipes in your home can cost you money. It can cause household damage. Most critical, though, un-insulated pipes can endanger your family’s health. The Frost King line of pipe and duct insulation can cover up pipes in your basement and throughout your entire house. Insulating your hot water pipes reduces heat loss and can raise water temperature 2ºF–4ºF. On cold water pipes, insulation can prevent condensation and sweating, which can lead to household mold and mildew. Let only the fresh air into your house and only when you want, with the entire line of WB Marvin Windows by Frost King. Adjustable screens can let just the right amount of Fresh air into the house and keep the elements out. The results of winter and fall weather can clog up your gutters, leading to water build up and damage to your home. Throughout the fall, leaves in your gutters can cause water buildup on your roof. During the winter, ice dams can ruin your entire roof. Fall leaves clogging up your gutters can lead to water buildup on your roof, that in turn can lead to rotting insulation, water inside your home, mold and mildew and eventual damage to your homes foundation. While during the winter, even a small ice dam can weigh enough to pull down your entire gutter system. Frost King has a line of gutter products to keep your gutters clear of ice, snow and leaves. Our gutter products can keep your gutters functioning at their best for years. 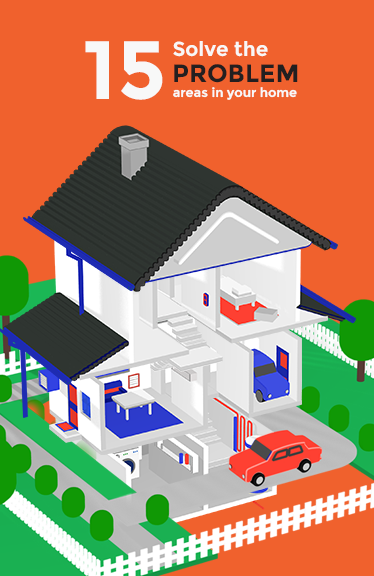 Take a tour of the Frost King House app and discover how to save money and energy! Need assistance with your weatherproofing project? Or want to learn how a Frost King product can support your DIY goals? You've come to the right place. Just choose your category to get started.